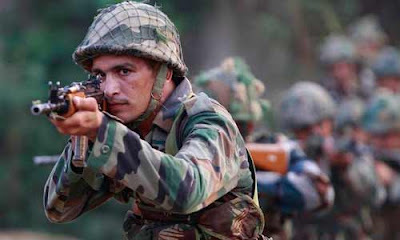 India and United States, in order to enhance the military co-operation will be organising another addition of Vajra Prahar military exercise which will be held in Seattle. The military exercise will be held in Joint Base Lewis-McChord (JBLM) in which a 45-member Special Forces team from Indian Army’s Southern Command and US soldiers will take part. ‘Vajra Prahar’ is a joint military exercuse of India and US which began in 2010. The exercise is conducted alternately in India and US. In 2017, the exercise was held in Jodhpur India. Where will be the 2018 edition of Vajra Prahar Military exercise held?